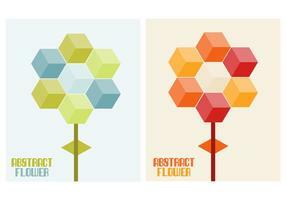 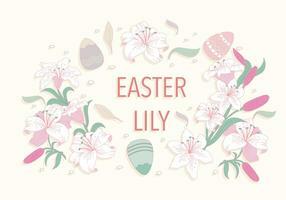 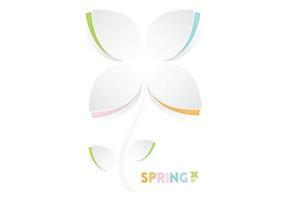 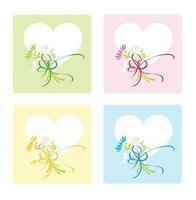 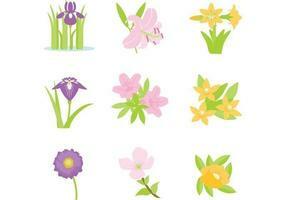 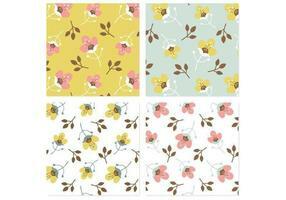 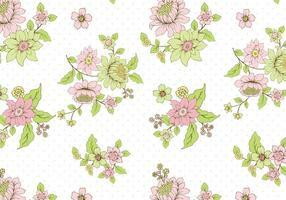 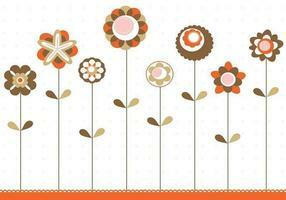 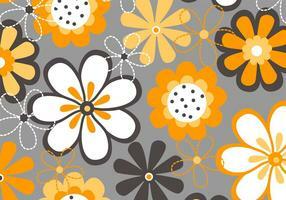 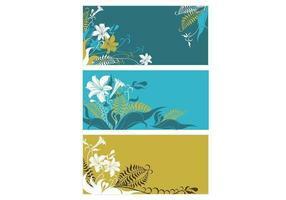 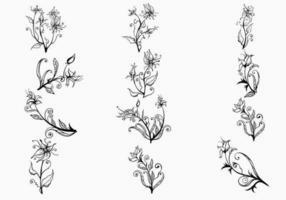 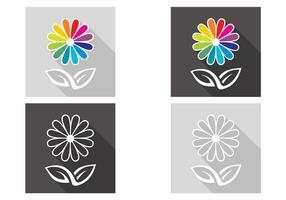 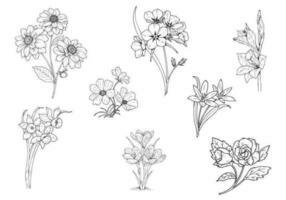 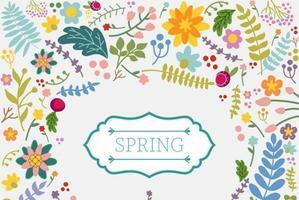 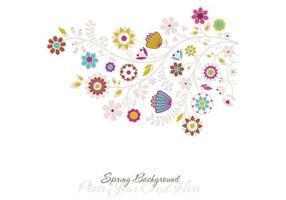 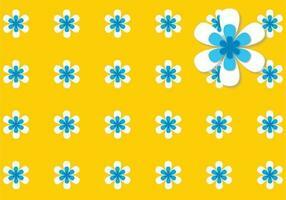 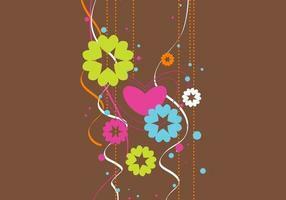 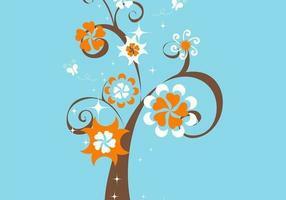 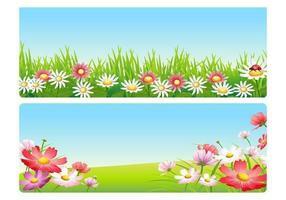 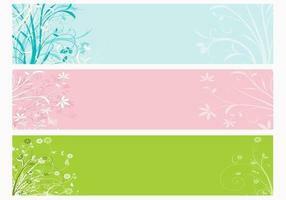 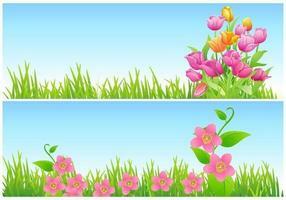 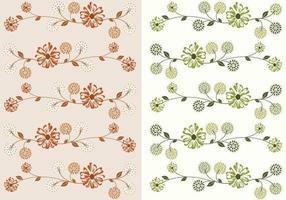 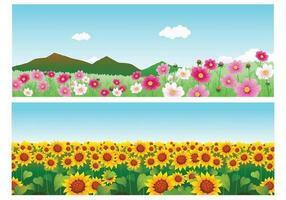 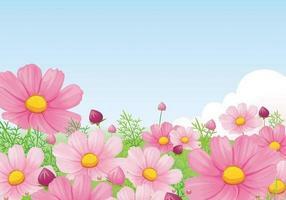 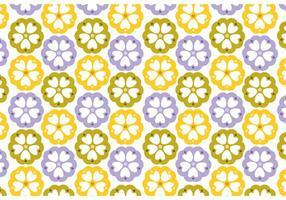 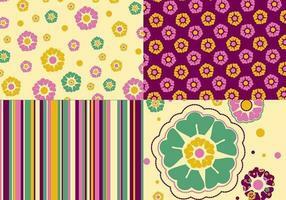 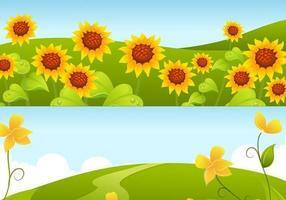 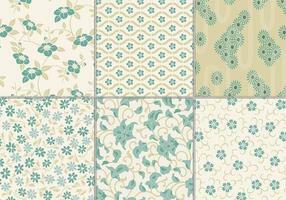 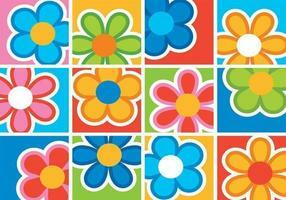 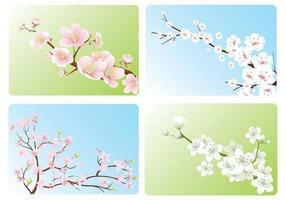 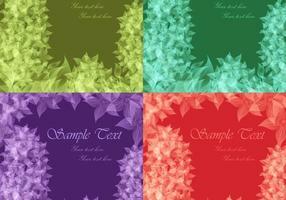 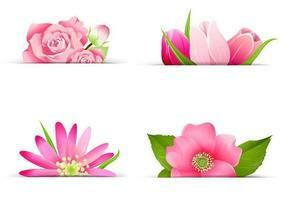 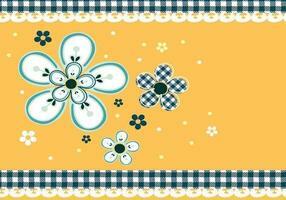 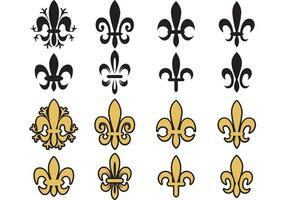 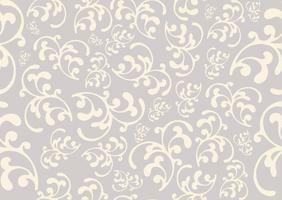 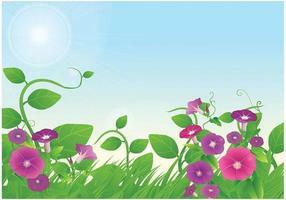 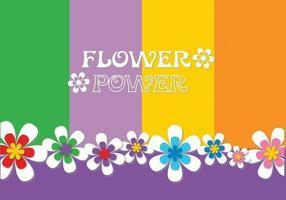 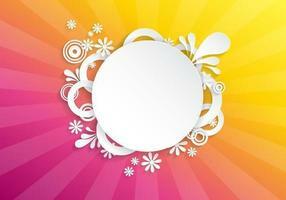 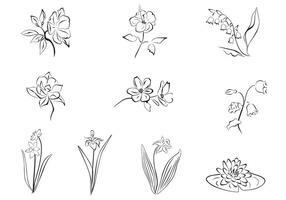 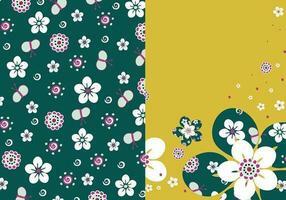 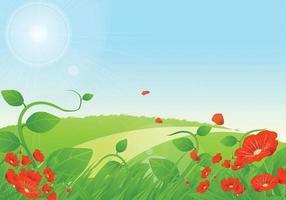 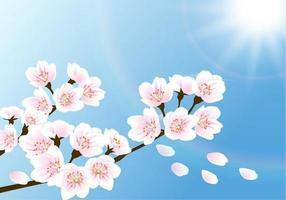 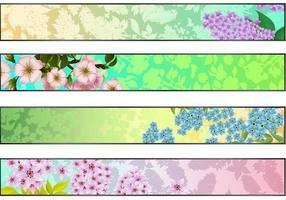 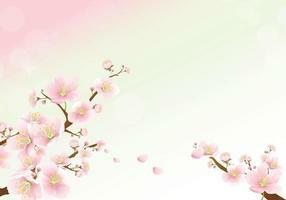 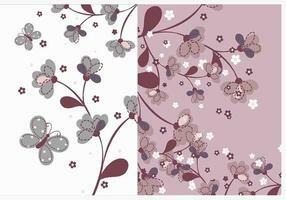 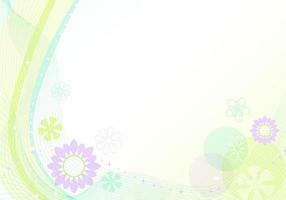 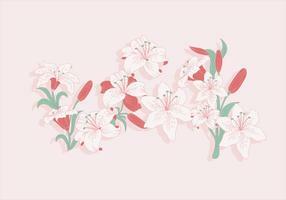 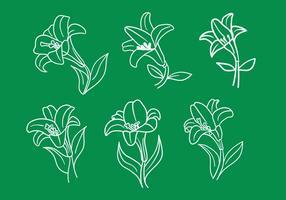 Freshen up your work with this new Spring Lily Background Vector! 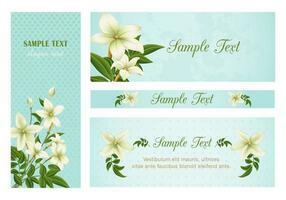 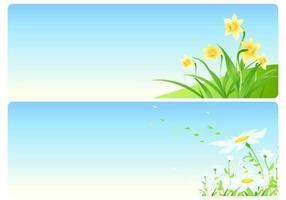 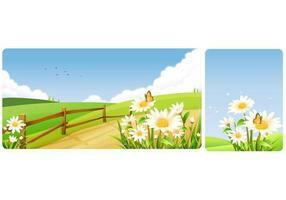 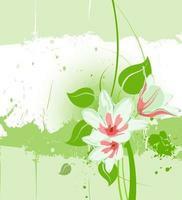 This beautiful spring lily background vector is designed with a natural green background and popping white lilies. 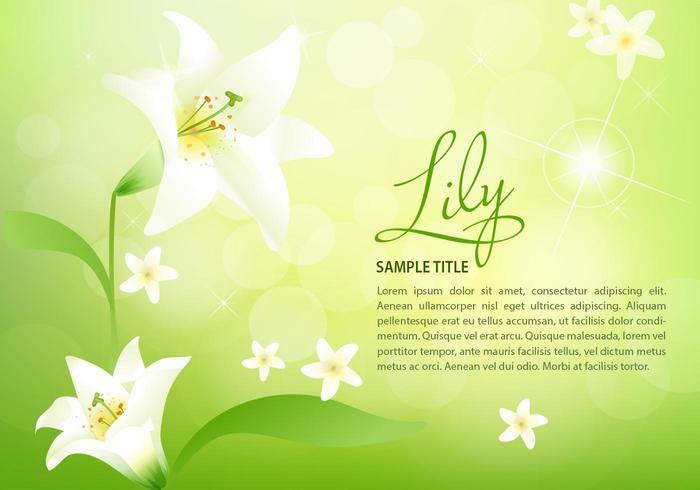 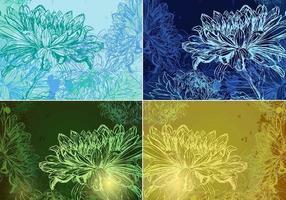 Use this glowing lily background vector to enter your own information and text to create personalized backgrounds and designs. 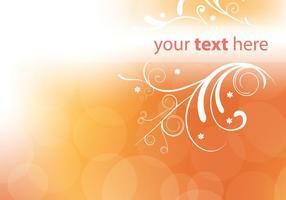 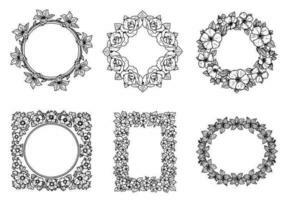 Rather have the PSD version? 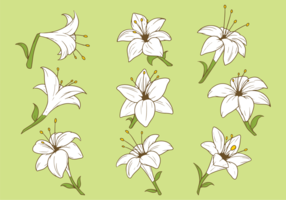 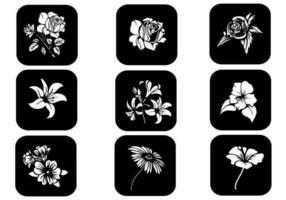 Download the <a href="http://www.brusheezy.com/backgrounds/52133-spring-lily-background-psd/premium">Spring Lily Background PSD</a> over on Brusheezy!